Sample templates and policy for employers dealing with possible impairment in the workplace. 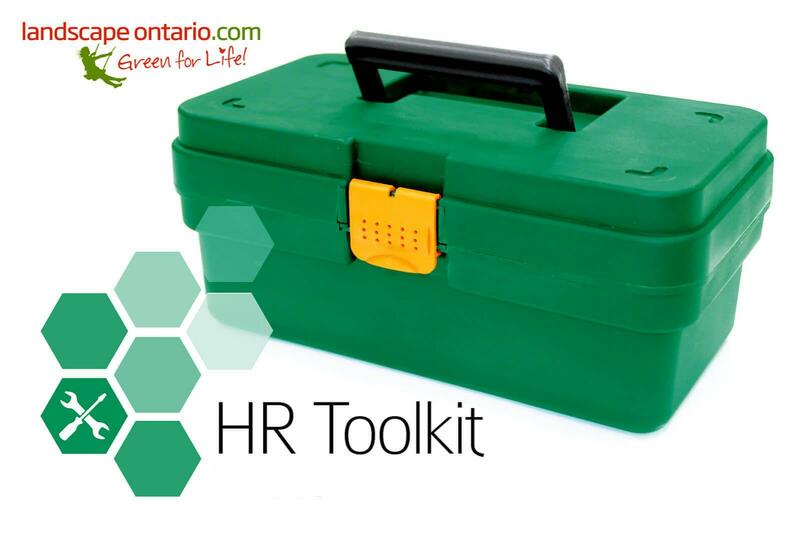 January saw the launch of a completely revised Human Resource Toolkit; this resource for Landscape Ontario members is available for free download at HortTrades.com/HRtoolkit. Its Policies and Procedures Manual helps Ontario landscape pros navigate the challenges of responsible hiring and administration. The manual includes policies and procedures that are legislatively required, as well as those promoting general organization. It also includes a section on policies and procedures for employee management. The 76-page document provides templates that can be customized for your company. The Employee Handbook section of the Toolkit is also customizable, offering 23 pages of material to help employees understand expectations and succeed on the job. It covers full-time, part-time, seasonal and contract employees. LO published a similar HR Toolkit back in 2013, which was enthusiastically received by members. The 2019 version is up-to-date, reflecting the extensive recent changes in Ontario employment law. Each download features easy-to-follow instructions on using the materials to the best advantage in your company. The updated material was written by human resources specialist, Contact Coaching & Training Services of London, Ont.